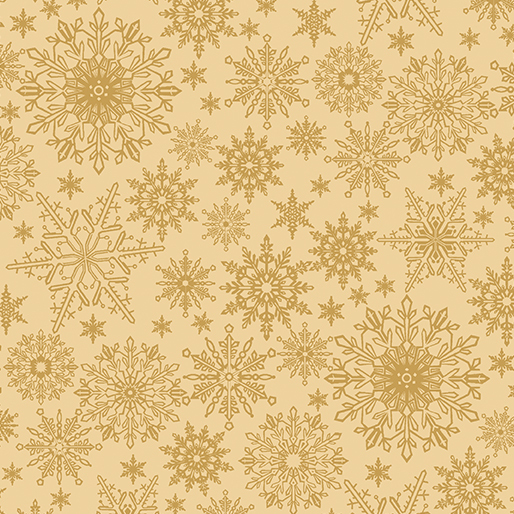 Festive cardinals, delicately outlined in gold metallic, holly leaves, sprinkled with gold - Jackie’s A Festive Season is a truly rich celebration of the season. 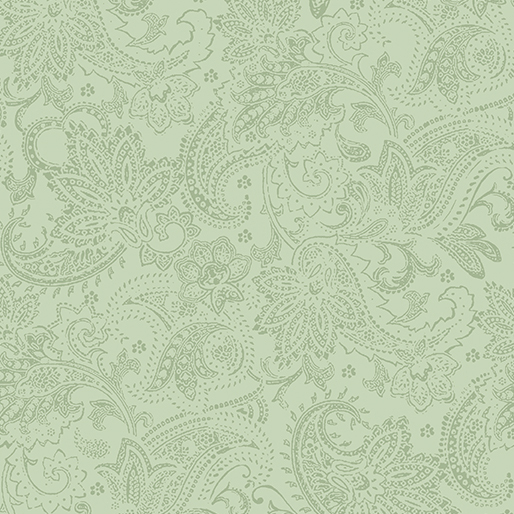 Exquisite printing and vibrant colors are the hallmarks of this collection. 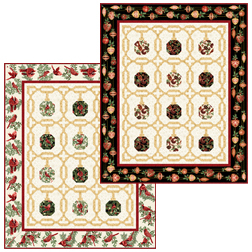 With two panels to choose from: cardinals or ornaments, and a sumptuous assortment of coordinating textures, A Festive Season is sure to become a classic choice for holiday quilting and decorating.